These services take a longer time to complete, thus causing some of our staff to leave late in the evening. 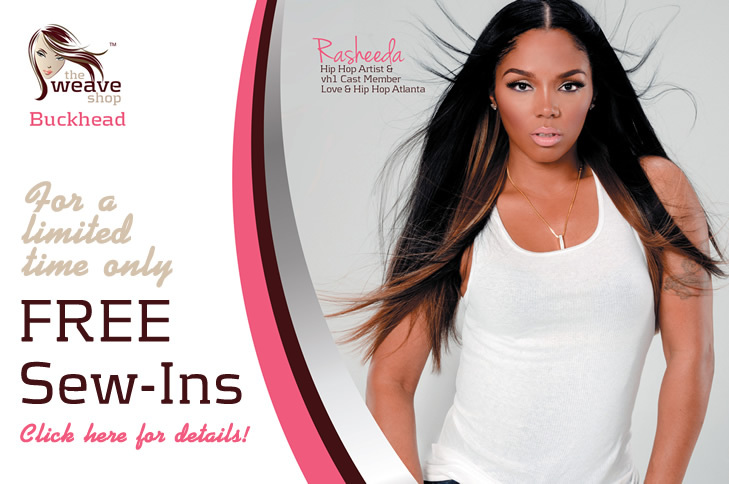 *Our basic sew-in packages comes with our express double tracking technique. 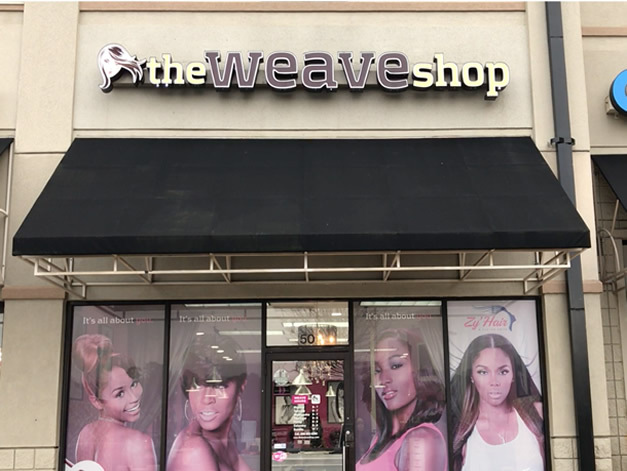 *Weaves longer than 20 inches may incur additional fee. You must leave a portion of your own hair out to cover the track. 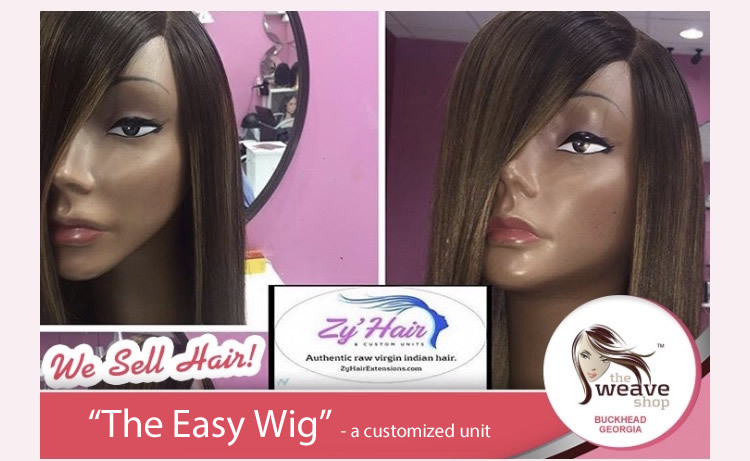 The $50 Sew-in weave comes with a trim. Our traditional silver package plus a detailed razor cut and light flat iron. Our Partial Sew-in that includes single tracking, a detailed razor cut, signature curls, shampoo w/deep conditioner and trim of your natural hair. Also includes your choice of circle or mini braid. This is a complete closure where none of your own hair is left out. 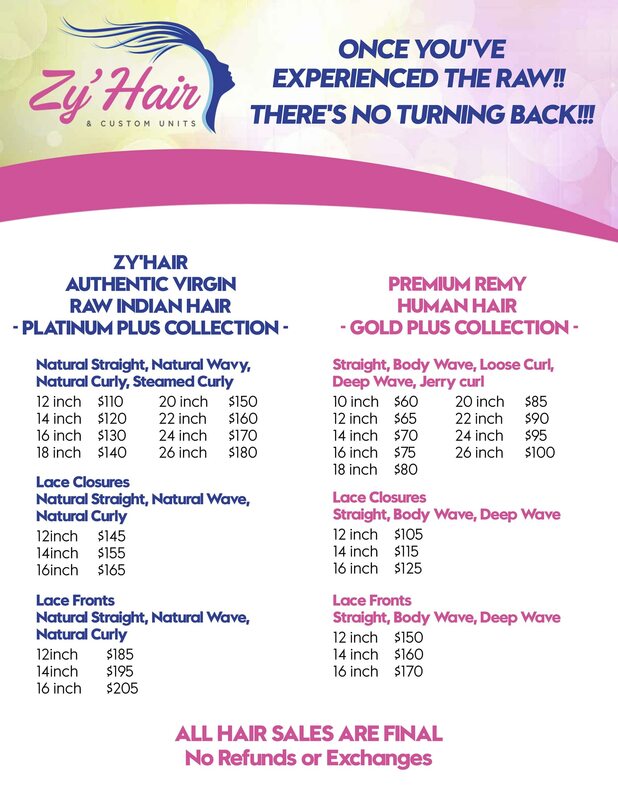 This package comes with a detailed razor cut and a light flat iron. Our Full Closure Sew in that includes single tracking and comes with a detailed razor cut and a light flat iron. 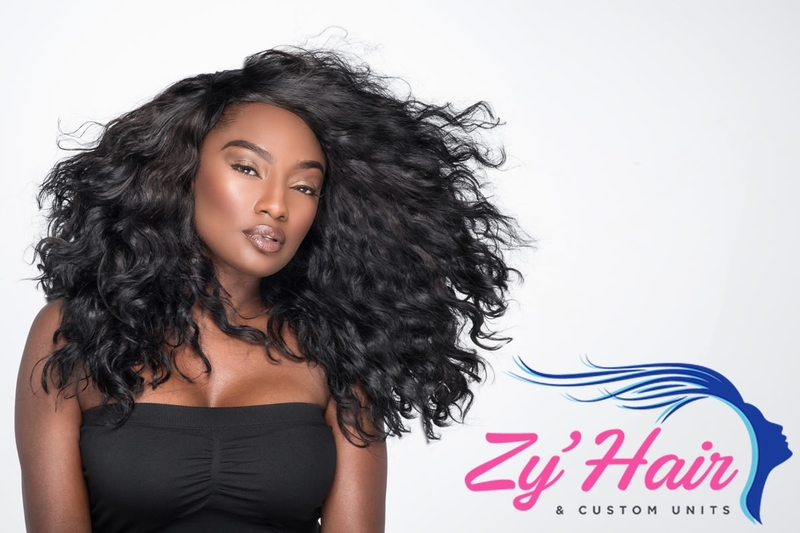 Our Full Closure Sew-in that includes single tracking, a detailed razor cut, signature curls, shampoo w/deep conditioner and trim of your natural hair. Also includes your choice of circle or mini braid. This is our best weave! 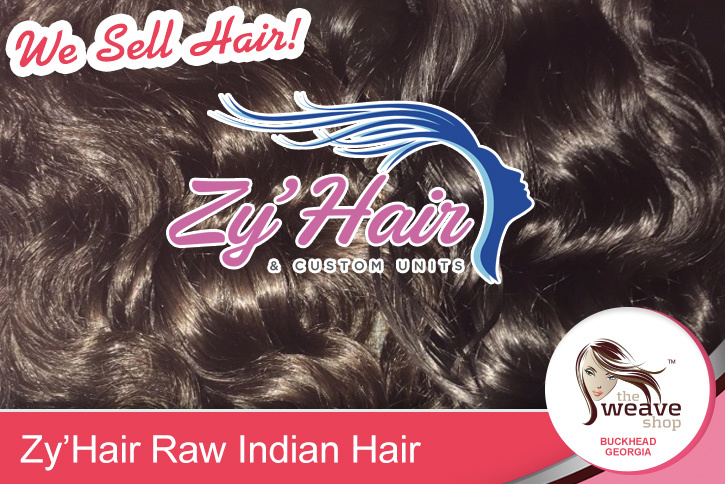 Ideal for short hair baldspots or if you want to get more wear out of your weave. 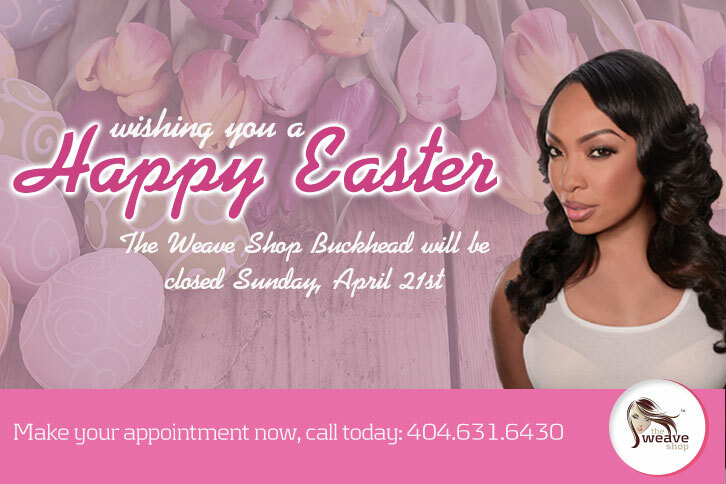 You can wear as a partial or a full closure sew-in. 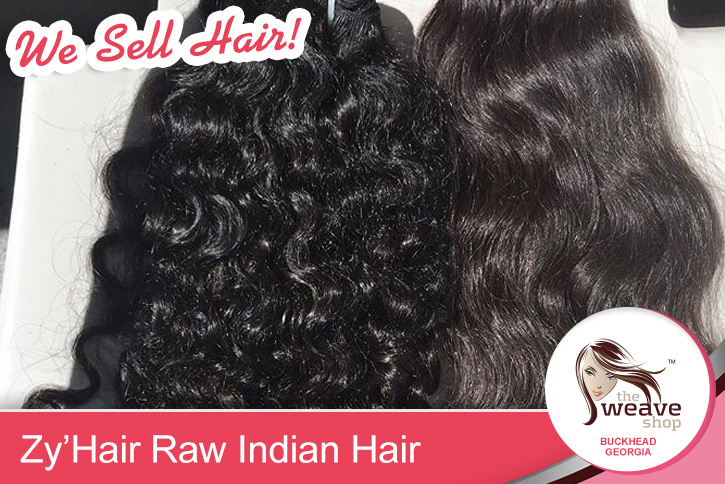 This package comes with a soft net for security, a light flat iron and detailed razor cut. Our Partial or Full Closure Sew in that includes single tracking and comes with net for security, a detailed razor cut and flat iron. 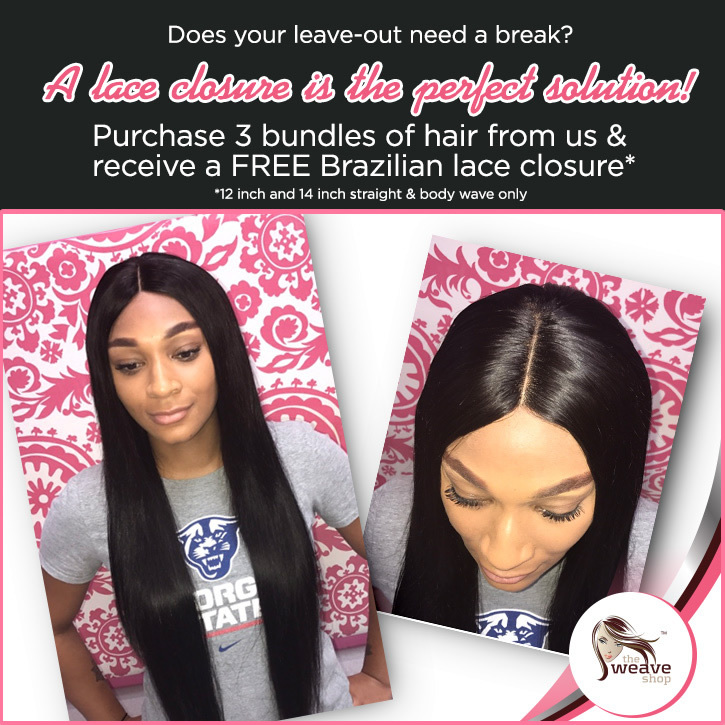 Our Partial or Full Closure Sew in that includes single tracking, a net for security, detailed razor cut, signature curls, shampoo w/deep conditioner and trim of your natural hair. Also includes your choice of circle or mini braid. 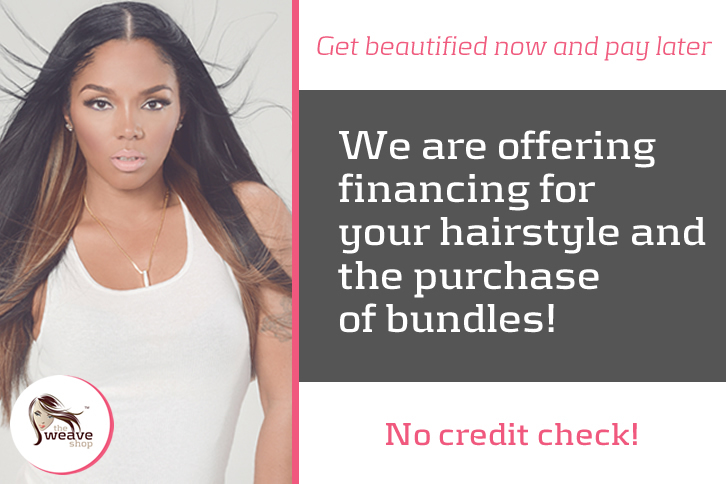 Purchase your closures and bundles from us and receive $19 off your sew in service. 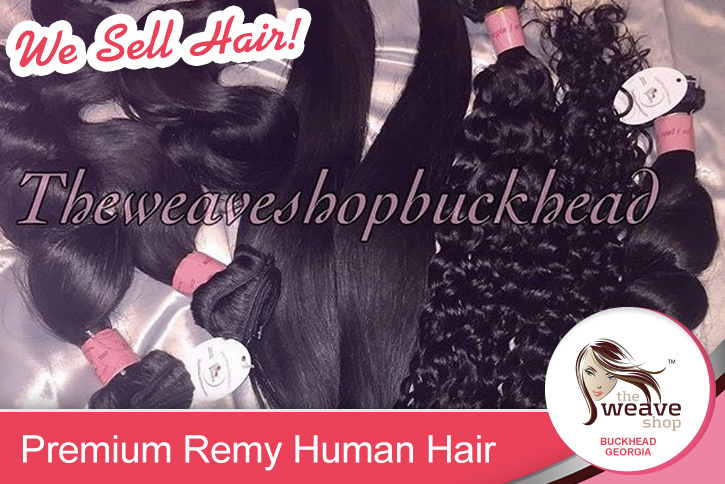 Includes sew in and installation, single tracking detail cut, bleaching of knots, tweezing, circle mini braid, body curls. *Add $25 for Reused Cut Tracks. *Add $25 per Extra Pack of Hair. No Substitutions on Packages. Hair longer than 20 in. may incur additional fee. The weave retouch includes a shampoo & instant conditioner, retightening of tracks where needed and a light flat iron. It is recommended every 2 weeks. No braids, no glue. This weave Includes a full head braidless sew-in (6-8 tracks), a detailed razor cut and a flat iron. Includes installation of unit, a circle braid (if desired). Any cut, body curls or flat iron. 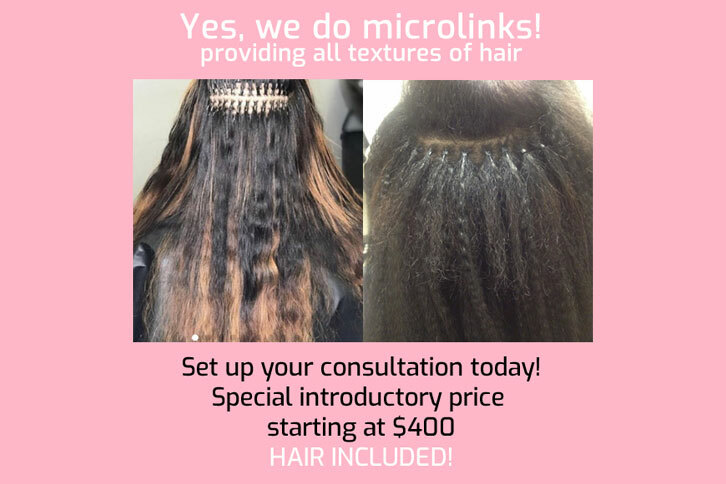 This includes a full head (6-8 tracks) braidless sew-in, the Basic One-step Smoothing Treatment (a natural alternative to relaxers), a trim of your natural hair and a flat iron. Includes shampoo, instant conditioner, tightening of loose tracks and a flat iron. TWS ANGELS – must bring your own braiding hair.